At present, Little Swan Hot Pot has more than 300 chain stores nationwide and overseas, covering 34 provinces, autonomous regions and municipalities across the country. 220 cities such as Chongqing, Chengdu, Shanghai, Wuxi, Taiyuan, Xi'an, Zhengzhou, Jinan, Kunming, Changsha, Suzhou and Lanzhou have left the delicious and service of Little Swan Hot Pot. With the product concept of [fashion, quality, nutrition and health", Little Swan uses the power of brand, team and capital to make [Little Hemp, Spicy, Fresh and Fragrant" swan hot pot, delicious and fragrant. 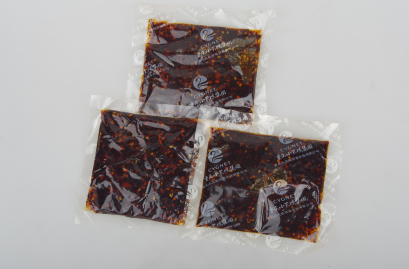 Seasoning package ingredients: rapeseed oil, dried chili, prepared soy sauce, Chicken Seasoning, peanuts, white sesame, pepper powder, pepper, ginger, garlic, flavorings. 1, spicy noodles: noodles, soup a total of 450-500 grams, mixed with 60 grams of this product can become a fragrant spicy noodles. 2, cold dishes: 450-500 grams of cold dishes can be eaten, add 60 grams of this product and mix well to use. 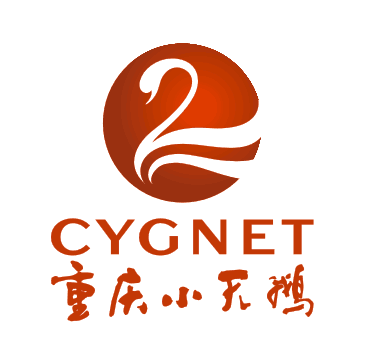 Looking for ideal Chongqing Small Noodles Seasoning Manufacturer & supplier ? We have a wide selection at great prices to help you get creative. All the 180 Grams of Noodles Seasoning are quality guaranteed. 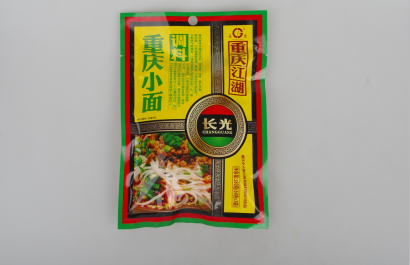 We are China Origin Factory of Noodles Seasoning 180g. If you have any question, please feel free to contact us.